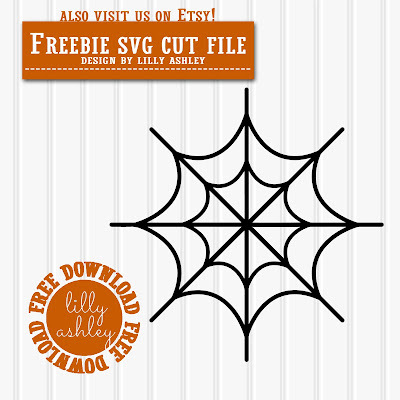 Today's freebie is a spooky spiderweb! The freebie includes the SVG, PNG, & JPG formats and can be used for personal or commercial use! 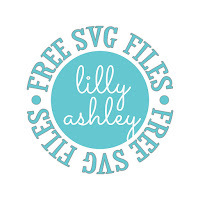 Just a reminder for the Silhouette users....as with all after-market SVGs (ones not purchased from the Silhouette Store), this SVG format needs the upgraded Designer Edition in order to open. 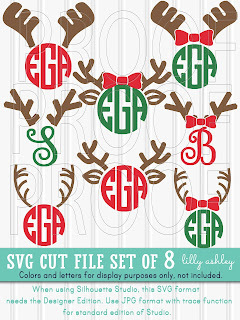 For the standard edition users...download the JPG format to use along with your trace function. 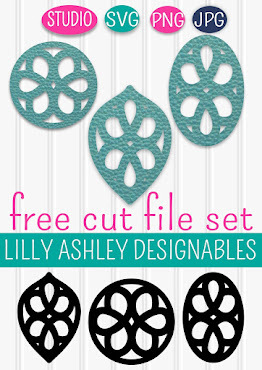 While you're here be sure to browse around and grab some of our other freebie cut files! We have a few cute Fall pumpkins! 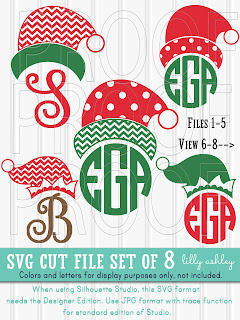 We also have a design shop where we've already started stocking up on some new Christmas sets like these two! 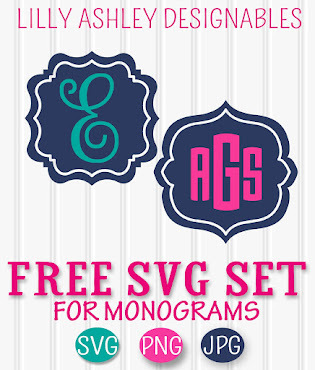 Check back with us soon for more freebie downloads!